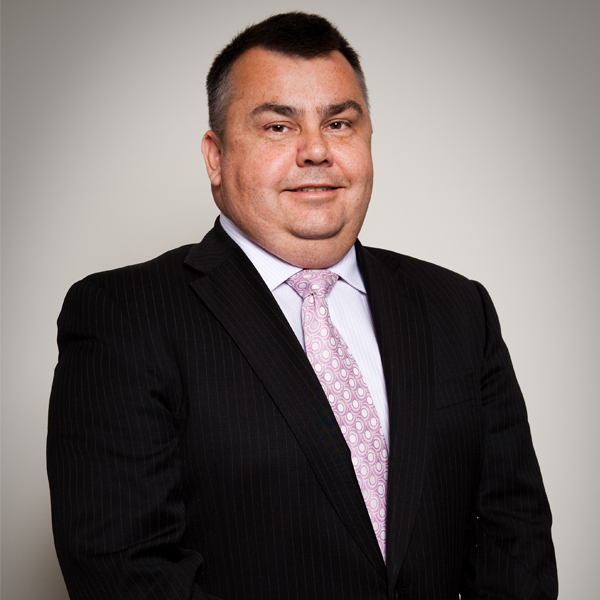 John Koznedelev is the Director of JJEM Finance Solutions. With 24 years corporate banking and lending experience with two major Australian banks – he is a crucial element of the full-service agency that is Agency Avenue Schinellas. John’s work in the corporate banking sector saw him managing the commercial and business finance needs of clients, as well as home finance lending and risk management solutions. Essentially JJEM Finance Solutions acts as your “personal banker” – they do the leg-work for you. They source loan options that would suit you, taking into account interest rates, fees, charges and most importantly - your requirements. All options available are then presented to you in an easy to understand format for you to choose the one that best suits you. They can structure and settle home loans, commercial and business loans, as well as vehicle and equipment finance. JJEM Finance Solutions offer a full aftercare service by following up post settlement - if you have any queries you can discuss these with John and he can also arrange a direct contact at your selected financier. Please feel free to contact John for an obligation free discussion regarding your finance needs.